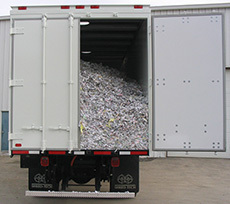 Our Bulk Clean-Out service is great for periodic file purges and large volume destruction. Saving time and money has never been easier. Our Trucks have all the equipment available to obliterate any amount of materials your company may have gathered over time. Our security procedures ensure that you and your clients are never compromised. Once it gets into our trucks, consider it gone. 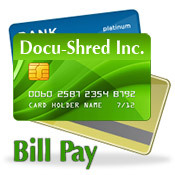 Docu-Shred Inc. will consult with you on scheduling regular appointments, and destroy sensitive information as part of a consistent information security plan. 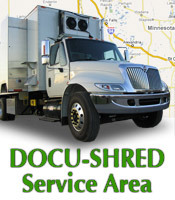 We will also destroy years of accumulated materials in our truck. at your site.